Aston Villa Football Club has announced Dean Smith as its new Head Coach, John Terry as Assistant Coach and Jesus Garcia Pitarch as Sporting Director. 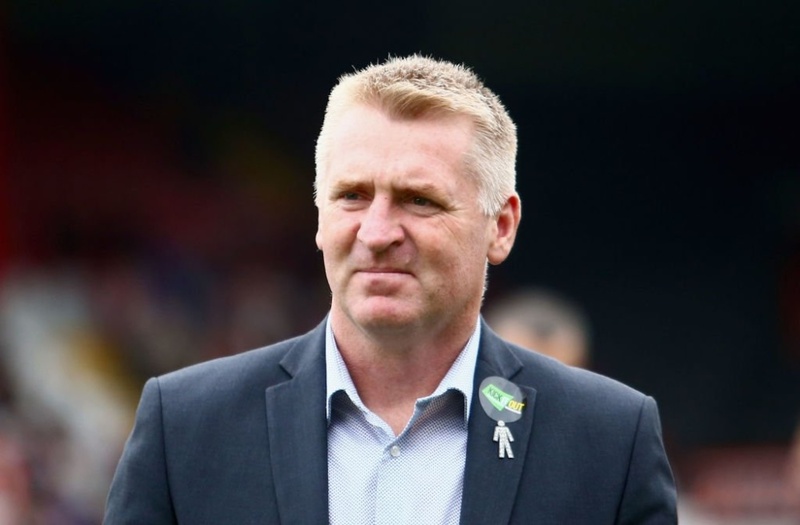 Dean Smith, a lifelong Villa fan, is known for his exciting and attractive brand of football which he implemented in his previous posts at both Brentford and Walsall. 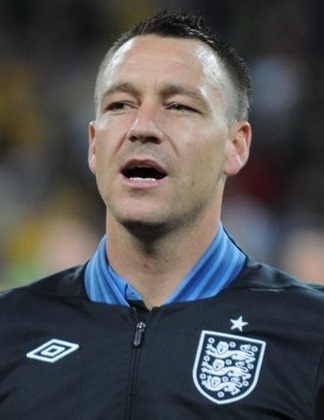 John Terry spent the final year of his playing career at Villa Park as he captained the club to the play-off final last season and brings a wealth of experience with him to his new role from his time as skipper of both Chelsea and England. And Jesus Garcia Pitarch has occupied Director of Football roles at both Valencia and Atletico Madrid in his native Spain. 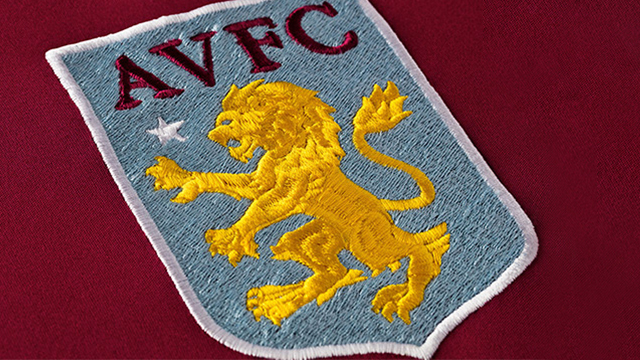 The football club’s CEO Christian Purslow said: “These three appointments represent the start of a new era and direction at Aston Villa and we are delighted to secure their services after an extensive search. On 3rd October 2018, Steve Bruce has been sacked as manager of Aston Villa Football Club, after two years in charge.